We were approached by a client who required a re-mortgage on a buy-to-let house in London valued at £2.6m, releasing 50% of the equity to fund further investment purchases. The complicating factor was that the client was a European national working as a Partner in a major multinational company in another European country. The client ideally required a facility that would also provide funding for the onward purchases, preferably providing a flexible drawdown facility, allowing him to pay interest only on the released funds, not on the full facility. We therefore needed to find a lender who would: accept applications from expatriates and who would take into account the strong rental income of the property as, based on personal income alone this would be difficult to place. The client was working overseas in the week, but his main residence is in the UK where his wife and children live. As he had a strong connection to the UK we were able to place this with a small private bank who focus on long term relationships with their local clients. We structured a flexible drawdown facility allowing the client to release up to £1.3m on the first property. They have also indicated they will provide finance for the onward purchase of up to 4 properties, all of which are being purchased through a trust. The client was delighted at the solution, allowing the release of funds, but also minimising interest payable until the funds are actually released. This solution is also available for Houses of Multiple Occupants, a unique offering in the current expat market. Please note that these specific terms may not be available to or suitable for all customers, dependent on their individual circumstances. The rate quoted may become out of date at short notice and may not be available at the point at which customers enquire about it. This document may not contain all the information needed for customers to make a decision and they should seek advice. Overall cost for comparison 3.8% APR representative variable based on 5 years at 3.53%, lender’s arrangement fees of £12,500. The actual rate available will depend on your circumstances. Ask for a personalised illustration.  largemortgageloans.com is a trading name of largemortgageloans.com Limited, which is authorised and regulated by the Financial Conduct Authority. A typical fee of 1.17% of the mortgage amount is payable. Of this, 20% is payable on application and the balance of 80% on completion. For example on a mortgage application of £100,000 the fee would be £1,170 in total. Of this, £234 (20%) would be payable on application and the balance of £936 (80%) on completion. The total fee is non-refundable.